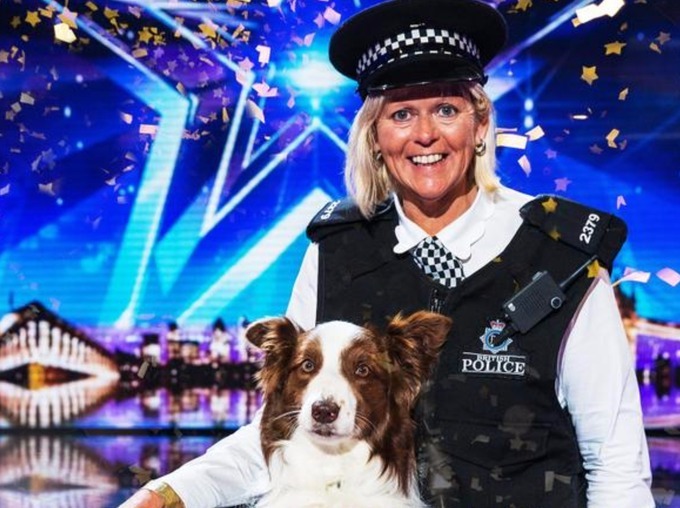 “Uproar”, “controversy” and “anger” are just some of the words which have been used today following the “revelation” that Britain’s Got Talent winners, Jules O’Dwyer and her “talented” dog, Matisse enlisted the help of a “stunt” double. 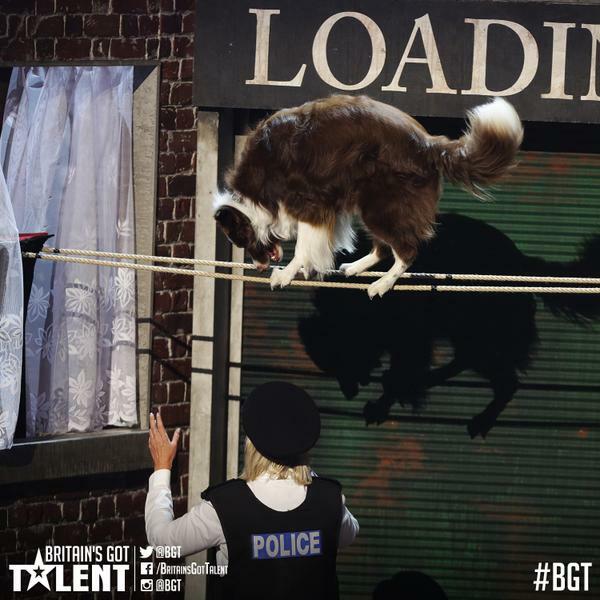 Part of their £250,000 winning act featured Matisse walking a “tightrope” except it today emerged that it wasn’t Matisse performing that part of the act it was another, identical dog known as Chase. Angry viewers have beseiged social media networks crying “foul play” despite no poultry being used in the act. Others have complained that Jules, height-phobic canine, Matisse and all action stunt-pooch Chase as well as three-legged, sympathy mutt, Skippy had cheated second placed “magician” Jamie Raven out of the top prize. Skippy, was unavailable for comment but is reported to be under investigation by the Department for Work and Pensions as clearly being “fit for work”. Underhanded dog trainer O’Dwyer explained to mythical, ageless, Scot, Lorraine Kelly that Matisse required a stunt double because of an apparent “fear of heights”. Rumours also circulated today of a long-held jealousy between the two dogs and a discrepancy in pay between them which sees Matisse earning 10 times the amount of Chase. Both dogs remained tight lipped today but were spotted taking a dump on a kids football pitch near Hackney. It also emerged that O’Dwyer will be facing investigation for impersonating a police officer, albeit “particularly badly”. Teller from Penn and Teller was unavailable for comment.